Frank McKay provides writing services and consultation for Hughes Media clients. 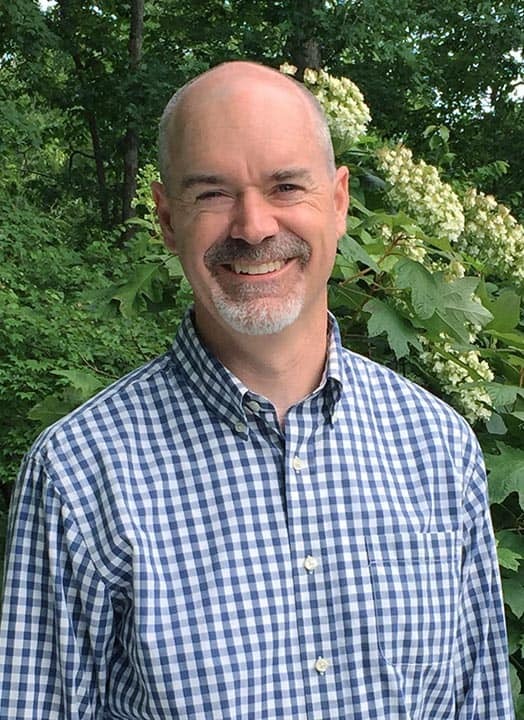 With a double major in English and business administration, Frank spent 15 years in non-profit development with a primary focus in independent schools. His ability to use the written language to connect people with a mission greatly benefits our clients’ marketing materials as they seek to inspire a lasting relationship between brand and customer. Frank also creates visually through watercolor painting and stays busy with three elementary-aged children and their pets.